Come build your dream home! 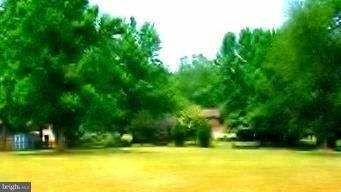 Level lot in desirable Rolling Hills (Chesapeake Isle) with no builder tie-in. This water oriented community offers boating access to the Elk River, boat ramp, moorings, and community beach with pavillion. Lot is cleared with a few trees and electric is on-site. Enjoy the plentiful deer roaming through the area or sunsets from the beach.